The first rule of wedding planning… Be prepared for anything! 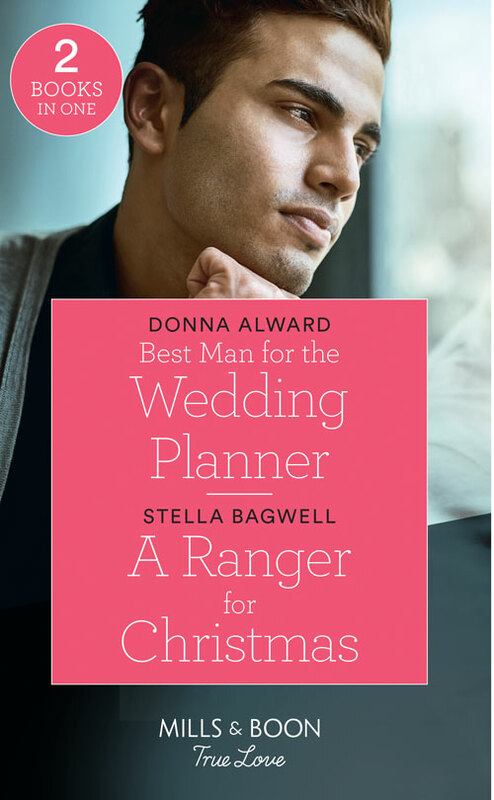 Wedding planner Adele Hawthorne is prepared for wedding hitches, but not for the best man to be Dan – her ex! Adele can’t escape their chemistry, yet with just days before Dan leaves their winter wonderland, can he convince Adele they still have something worth fighting for? No romance on the job! Park ranger Vivian Hollister is not having a fling with Sawyer Whitehorse—no matter how attracted she is to her irresistible new partner. Not only is a workplace romance taboo, she has a daughter to raise. So why is she starting to feel that he is the only one who understands her?